Showings start ss Jan 30th..., open house sunday (3rd) 2:30-4:30...otp tues 5th. A rare opportunity! One of only a handful of affordable houses on the river in Fort Richmond. On a huge 75 x 150 ft lot. 4 Big bedrooms, 2 baths, large kitchen, spacious den, double attached garage, oak hardwood floors, lots of natural light, formal dining room, 2 fireplaces, central vac, central air,new furnace. 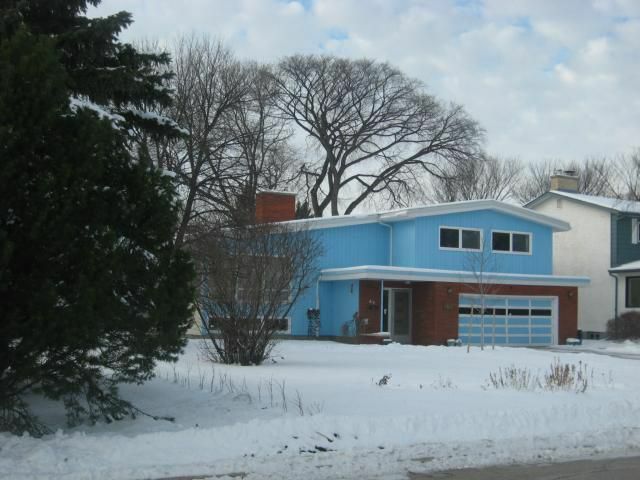 Walking distance to U of M, bus routes, schools, shopping and pembina highway. Showings start wednesday, open house sunday (3rd) 2:30-4:30...otp tues 5th. winnipeg estates seller company!